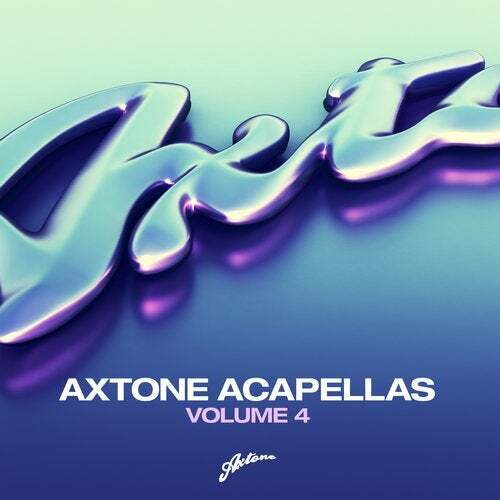 Axtone records end 2017 with the fourth edition of its legendary Axtone Acapellas series containing some of the biggest vocals of last few years along with set slaying tools for dextrous DJs. Even amongst such a high calibre of vocals, standouts include Axwell & Shapov’s ‘Belong’, ‘Barricade’ from the boss and ‘Paradigm’ from the red-hot Liverpool duo Camelphat feat. A.M.E. Michael Feiner’s ‘Mantra’ Flute is a worthy addition to any DJ’s arsenal whilst further vocals from Shapov, Lenno, Adrian Lux plus more will continue to be evergreen for the foreseeable future. Last edited by jz1 on 11 Dec 2017, 19:12, edited 2 times in total. I guess its cool bit this is for a super niche group of people who make bootlegs. How many D.O.D. acapellas will be in the vol. 4? Love the colors in the artwork and can't wait for Dawn / Belong Mash-up! AXT100 is just around the corner. All aboard the hype train!